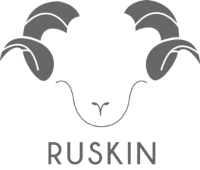 As I was reading the Evening Standard magazine this morning, I stumbled across an ad about a brand I had never seen before: RUSKIN. The Ruskin Tweed designs immediately caught my eye and I visited the brand's website to find out more. The company's idea was born in England out of a desire to create a unique collection of bags that would harness the potential in the wool of the rare breed Herdwick sheep, reared on the mountains of the English Lake District. My favorite model is the Quentin in Black made out of Ruskin Tweed. It comes with an adjustable leather shoulder strap, it is naturally water resistant and most importantly it has silver studs to protect the leather bottom. 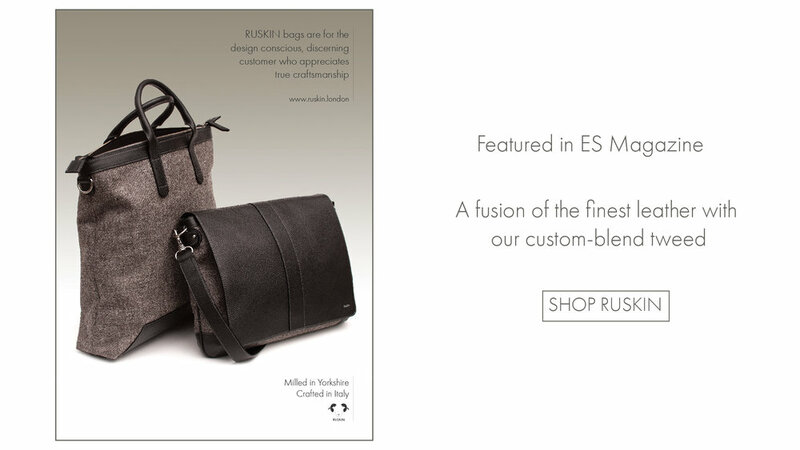 All Ruskin bags are designed and developed with passion and manufactured with precision by traditional bag makers in Italy. I love it that this brand combined the British materials with Italian craftsmanship. 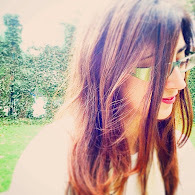 Check out the website here. The company offers complimentary worldwide shipping on all orders!